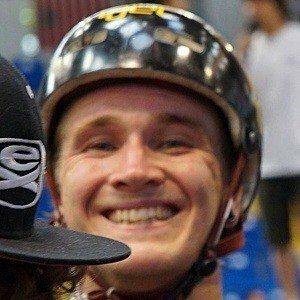 Norwegian professional BMX rider who is recognized for having made the podium at the 2015 Baltic Games, beating out a majority of the other European riders. He is also known for his affiliation with the XDubai BMX team. He listed Garrett Reynolds as one of his favorite riders in an interview with FAT BMX. In 2017, he published a video of himself riding BMX in an abandoned waterpark. He is from Norway. He began dating his girlfriend Benedicte in May of 2016. He and fellow athlete Mats Zuccarello were born in Norway.